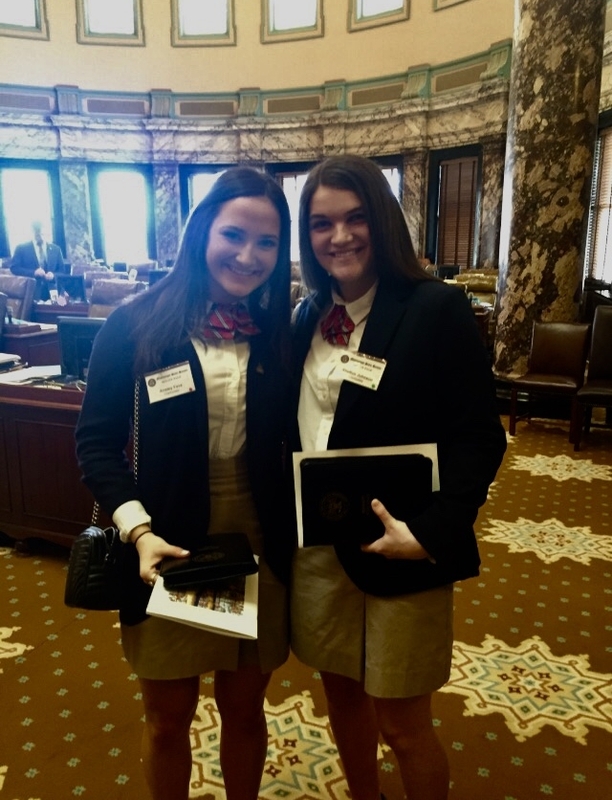 Congratulations to Lee Academy Juniors, Ansley Fava and Shelton Johnson for being chosen to represent Clarksdale and Lee Academy as Senate Pages in Jackson, MS. We are very proud to have these young ladies represent our school. The Page Program allows students to experience many interesting and challenging experiences. Pages meet some of the Nation's most prominent leaders and witness firsthand the political debates of the United States Senate. 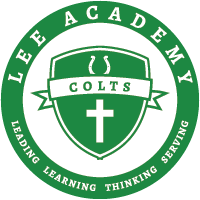 Eligibility is limited to juniors in high school who maintain a 3.0 or higher grade point average.